Our media page contains a selection of playlists we have compiled on our YouTube channel, categorised into thematic areas. As we continue to travel across Scotland for each of our thematic briefings we will add to our media library, giving you the chance to hear from established social entrepreneurs about the challenges they have overcome on their journey to setting up a sustainable social enterprise. Robbie Norval, founder of Glasgow-based Lingo Flamingo, discusses why he chose the social enterprise model for his venture. Lingo Flamingo uses language classes to slow the onset of dementia, while the classes also serve as a means to reduce loneliness and isolation by providing a new social setting for his pupils. 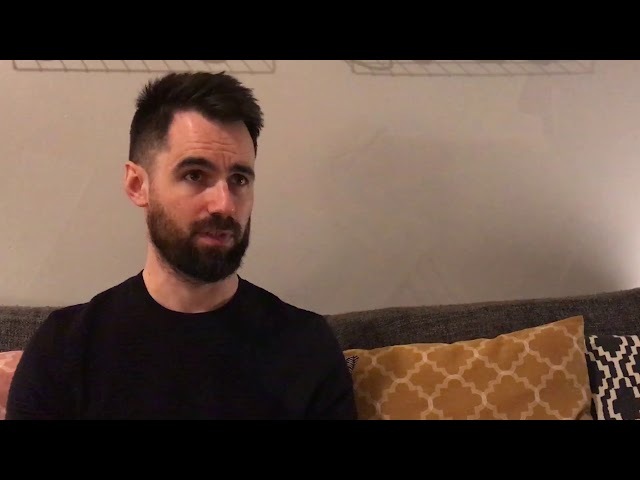 Lingo Flamingo founder Robbie Norval talks about his journey from working in a care home to founding a social enterprise which facilitates a language learning programme designed to slow the onset of dementia. 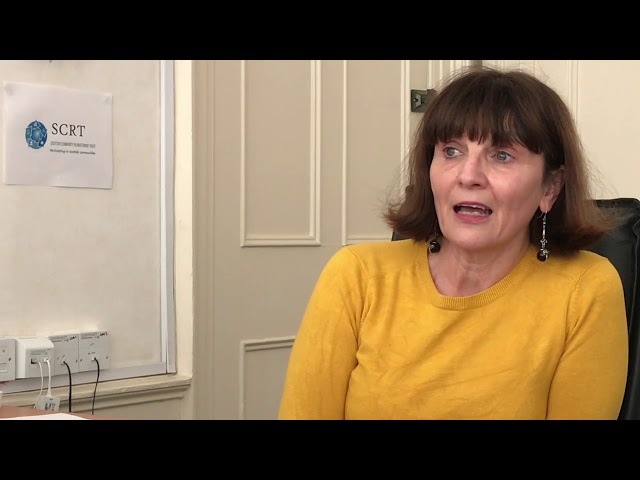 Robbie Norval, of Lingo Flamingo, discusses the next steps for the social enterprise, after successfully establishing a language learning programme which is designed to tackle the symptoms of dementia. 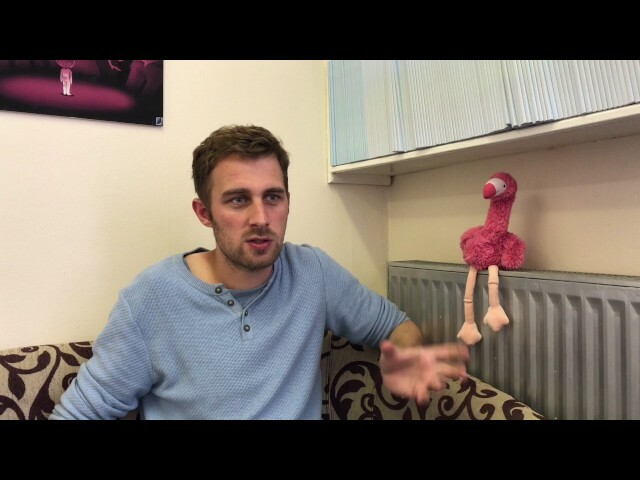 Robbie Norval is the man behind Lingo Flamingo, a language-based social enterprise which designs classes and learning materials designed to slow the onset of dementia. Lingo Flamingo is based in Glasgow, and currently has an agreement with Glasgow City Council to provide language classes in care homes across the region. Here, he discusses the challenges involved in setting up a social enterprise, including the confidence to follow through with your initial idea. Here, he discusses the process of turning a social mission into a viable enterprise. How does CFINE's work relate to loneliness and social isolation. 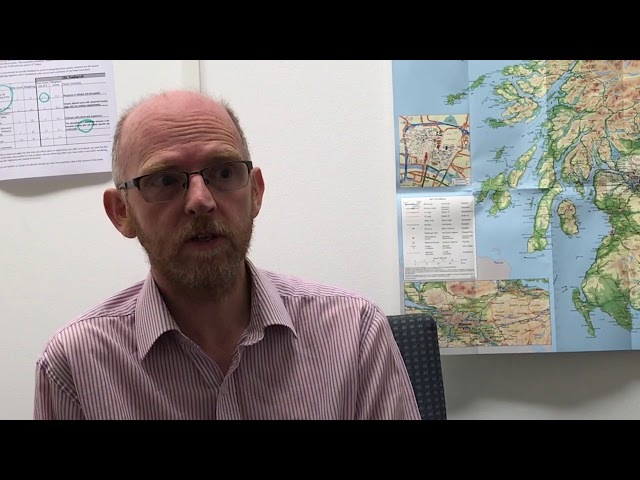 Dave Simmers, CEO of Community Food Initiatives North East, discusses the how CFINE's food provision and employability programmes also reduce the symptoms of loneliness and social isolation in the Aberdeenshire area of Scotland. CFINE were used as a case study as part of Senscot's policy briefing on the role of social enterprise in tackling loneliness and social isolation. 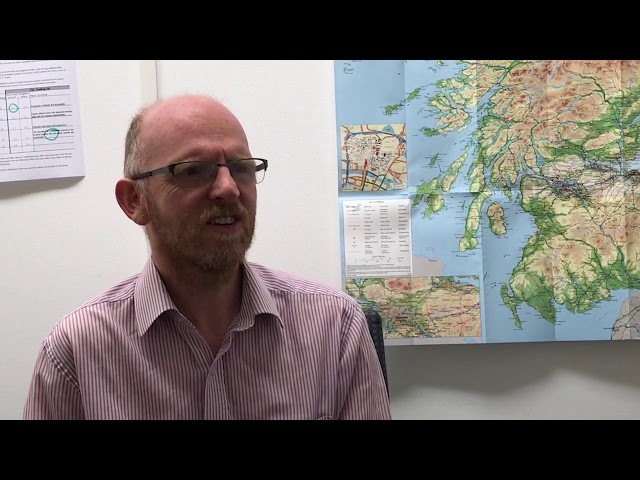 Dave Simmers, CEO of Community Food Initiatives North East, discusses how social enterprises can be part of the solution to loneliness and social isolation in Scotland. 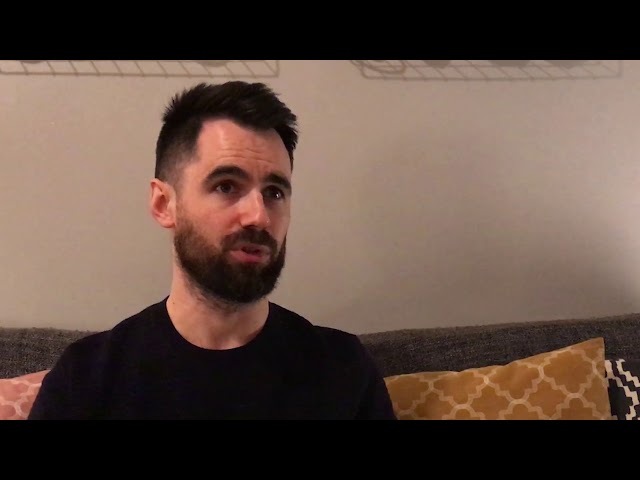 Dave Simmers, CEO of Community Food Initiatives North East, discusses the inspiration behind CFINE, a social enterprise whose food provision programmes help vulnerable and/or unemployed people access emergency food parcels across Aberdeenshire. They also run nutritional classes and run a series of employability schemes to get beneficiaries back into employment. 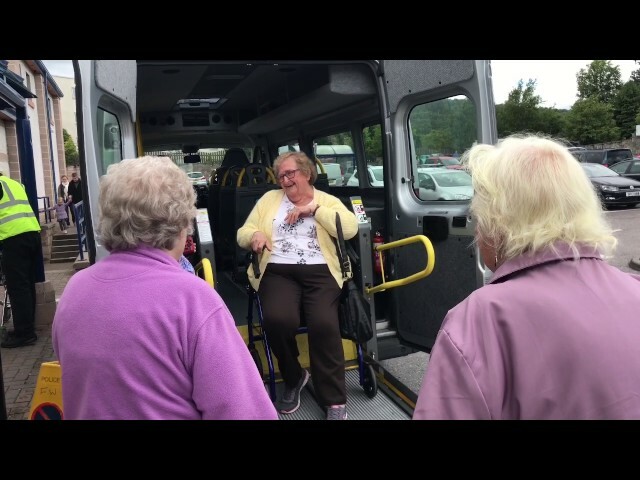 We visited Badenoch & Strathspey Community Transport Company to case study their approach to tackling loneliness and social isolation. Here's a snapshot of their Assisted Shopping programme, where volunteers help vulnerable people and people with disabilities and mobility issues with their weekly shop​. It is a door-to-door service. 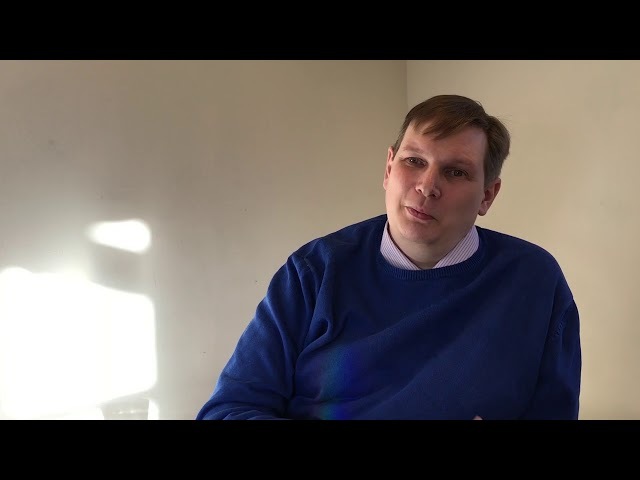 As the Scottish Government consults on a national strategy to tackle loneliness and social isolation, Dave Simmers, CEO of Community Food Initiatives North East, describes what he would like the strategy to look like. 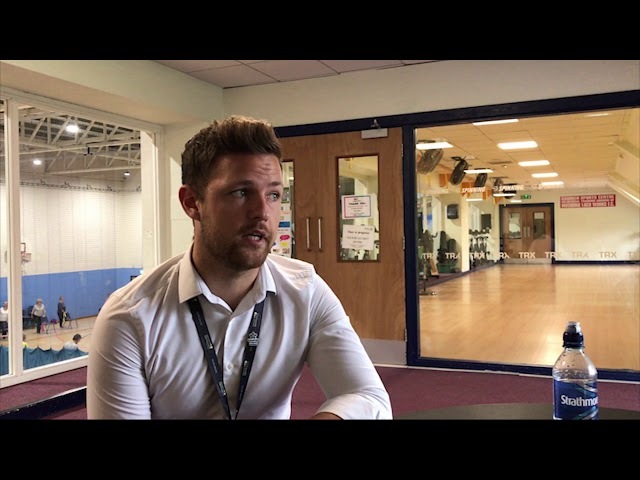 Kevin Bonarius, General Manager at Garioch Sports Centre, discusses the inspiration behind the social enterprise. Garioch Sports Centre were chosen as a case study for Senscot's Briefing on the national Sport for Change agenda. 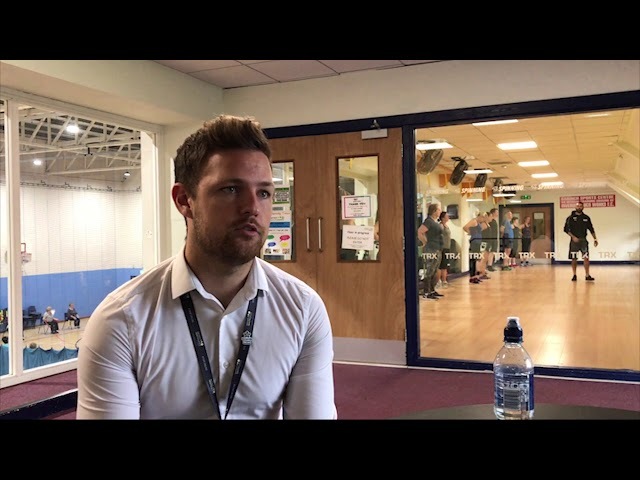 Kevin Bonarius, General Manager at Garioch Sports Centre, discusses the main challenges in setting up a social enterprise sports facility. 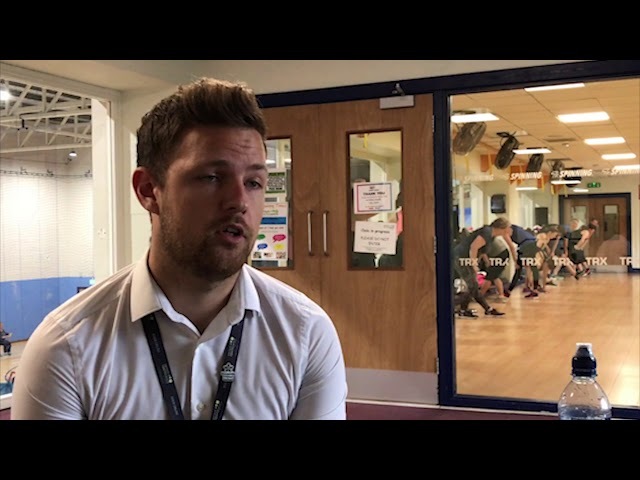 Kevin Bonarius, General Manager at Garioch Sports Centre, describes the impact that the facility makes to the community, using sport to enable social change. 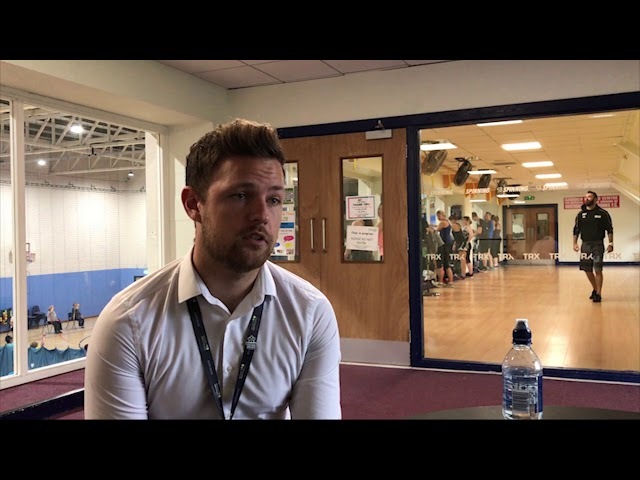 Kevin Bonarius, General Manager at Garioch Sports Centre, discusses what challenges he faces to keep the centre sustainable. Kevin Bonarius, General Manager at Garioch Sports Centre, explains how the sport centre have been able to gradually move away from grant funding over the years. Kevin Bonarius, General Manager at Garioch Sports Centre, explains that he wanted to make the facility accessible to the entire community, so the social enterprise model made sense. 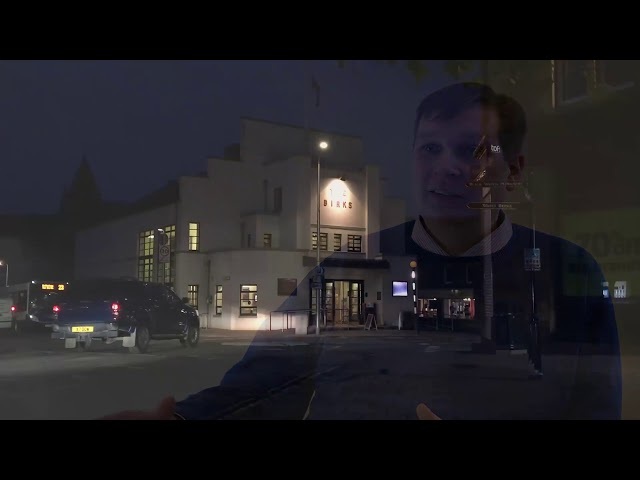 General Manager Simon Lewis talks discusses the inspiration for Birks Cinema, and the fundraising process which was required to make the dream a reality. Birks Cinema feature as a case study in the Senscot Briefing: Cinema and Community Regeneration. General Manager Simon Lewis talks discusses the merits of adopting a social enterprise model at a community cinema. General Manager Simon Lewis describes what measures Birks Cinema in Aberfeldy take to ensure its sustainability. 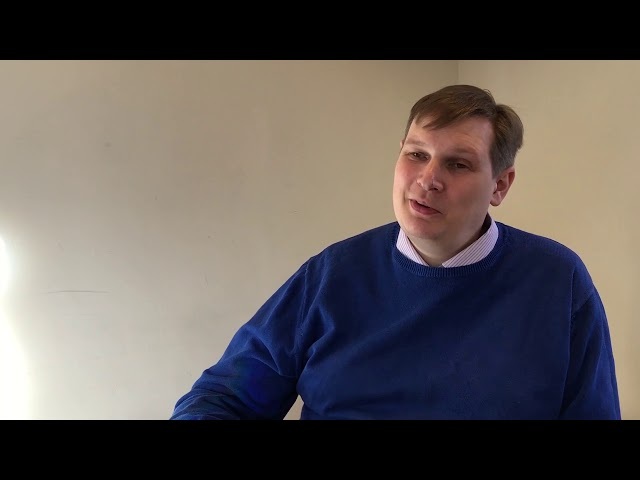 General Manager Simon Lewis discusses the range of screenings that are available at Birks Cinema in Aberfeldy. General Manager Simon Lewis talks about the efforts community cinemas have to take to differentiate themselves from mainstream cinema. 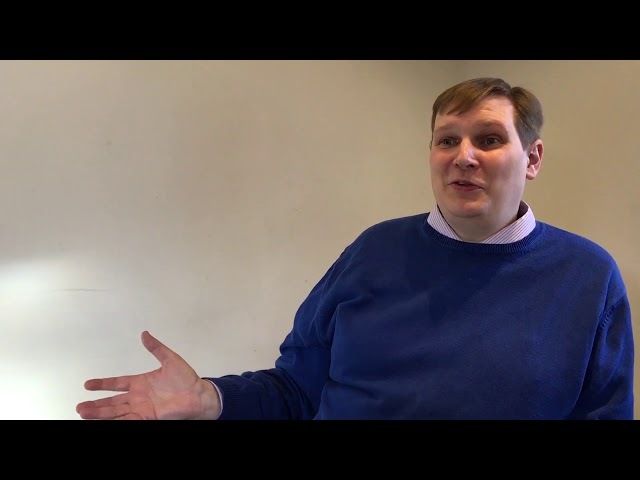 General Manager Simon Lewis talks discusses the challenges involved for community cinemas getting audiences through the door. Ally Bally Bee Project produce personalised books for children who have a family member living with dementia. The book features the child and family member as the main characters, explaining behavioural changes as dementia sets in. Founder Matthew Adams discusses how the project came about through a personal experience of trying to decide how to explain dementia to his young daughter. Ally Bally Bee Project was featured as a case study in Senscot's Dementia & Social Enterprise Briefing. 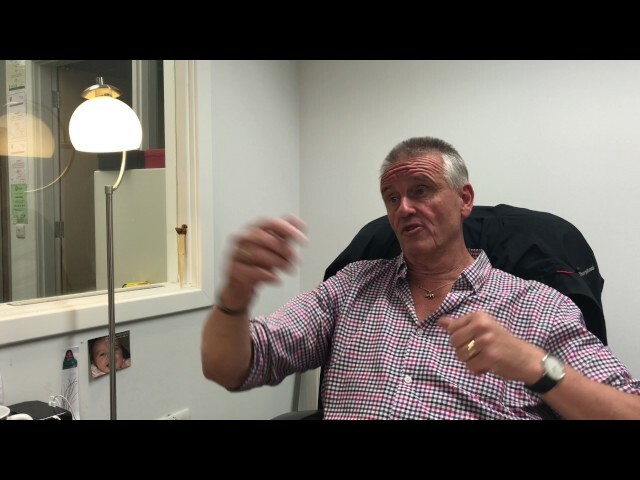 Founder Matthew Adams explains what the book offers which current services or products do not. 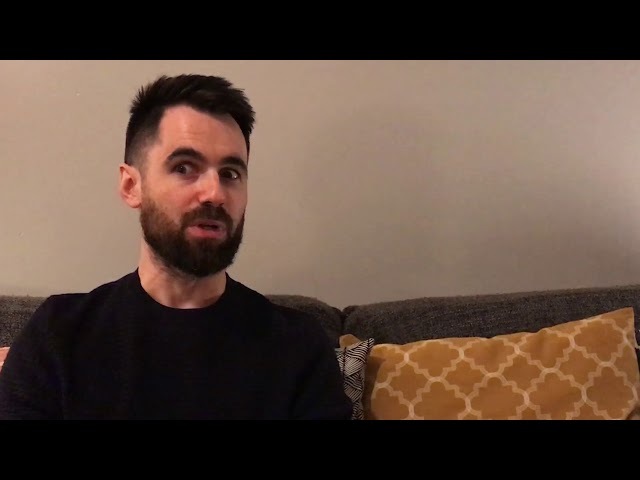 Founder Matthew Adams discusses how the he sees the Ally Bally Bee Project transitioning from a commercial product into a service in the coming years. Founder Matthew Adams provides an example of how the book has improved a child's life. 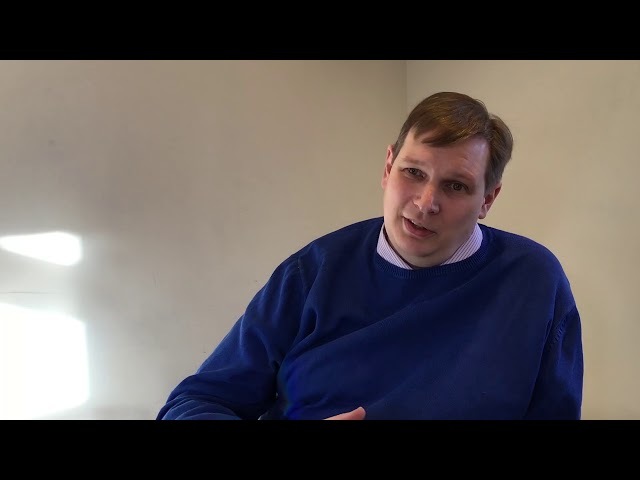 Founder Matthew Adams explains that by collaborating with local authorities and care providers to roll out the book as a service rather than a product, he hopes to be able to expand the scope of the Ally Bally Bee Project. We’ve also been canvassing influential figures from across the social enterprise sector about their thoughts on the Social Enterprise Code of Practice, a set of values which aims to set a benchmark – creating clear blue water between social enterprise and the private sector. 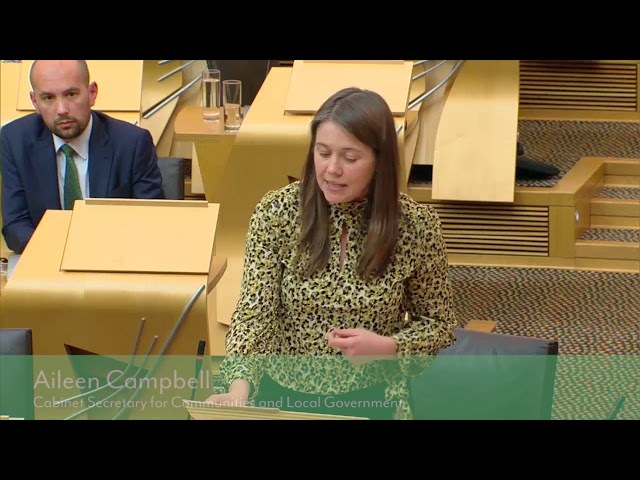 During a speech to parliament, cabinet secretary for communities and local government, Aileen Campbell, endorsed the use of the SE Code of Practice as a benchmark for defining social enterprise in Scotland. 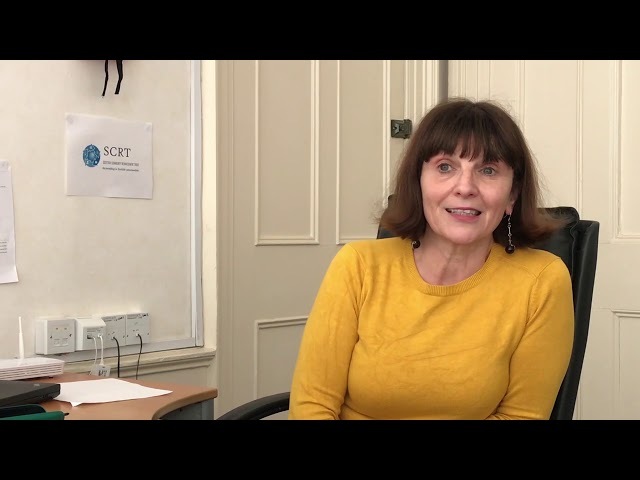 Pauline Hinchion, of SCRT, explains why she signed up to the Social Enterprise Code of Practice. 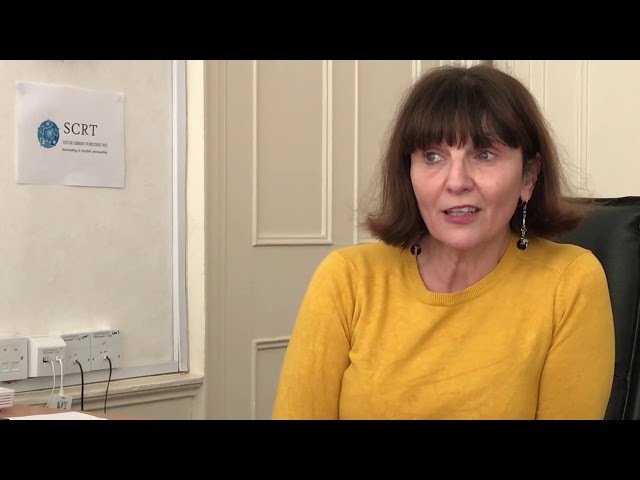 Pauline Hinchion, of SCRT, explains why she thinks the SE Code is important to the social enterprise community in Scotland. 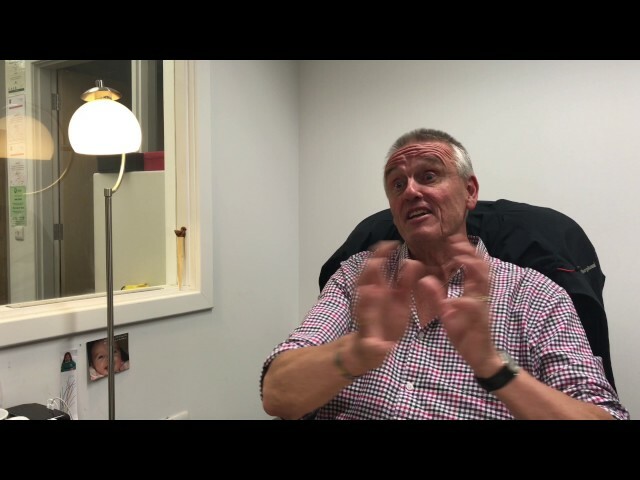 Douglas Westwater, CEO of Community Enterprise, explains why he initially subscribed to the Social Enterprise Code of Practice. Community Enterprise CEO Douglas Westwater explains that the SE Code of Practice is by design changes shape as time passes, so that it remains relevant to the needs of the sector.